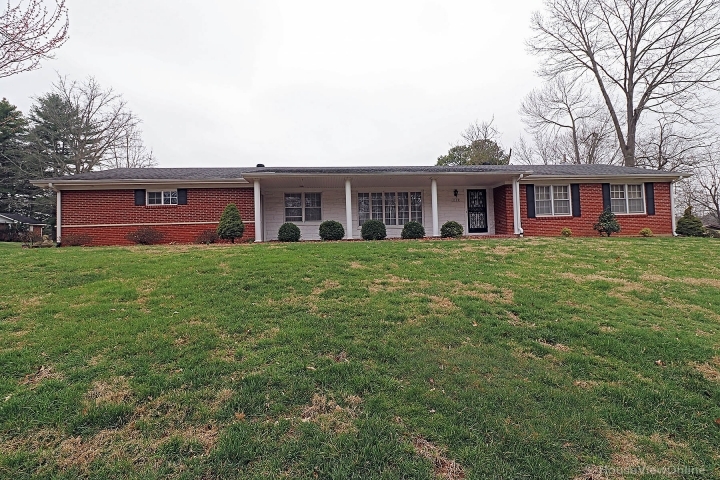 This all brick ranch features 3 bedrooms, 2.5 baths, hearth room with built ins off kitchen, formal living/dining combination, Sunroom off kitchen area that is heated and cooled PLUS an office/den area PLUS main level laundry. Attached 20x25 garage. Full unfinished basement that has a Hiletech warranty. 2 electrical panels.